Heer Ranjha (aka Beauty of Punjab aka Hoore Punjab, 1929). Starring Sulochana (aka Ruby Meyers) and D.Billimoria. ~ A translation of Punjabi folk song 'Kikali kalir di' by Nirupama Dutt (from 'The Tenth Rasa: An Anthology of Indian Nonsense' (2007)) from version given in 'Punjabi lok Git', compiled by Devendra Satyarthi and Mohinder Singh Randhaw in around 1956 and published in 1961. Kikali would be Punjabi equivalent of Kashmiri Hikat. 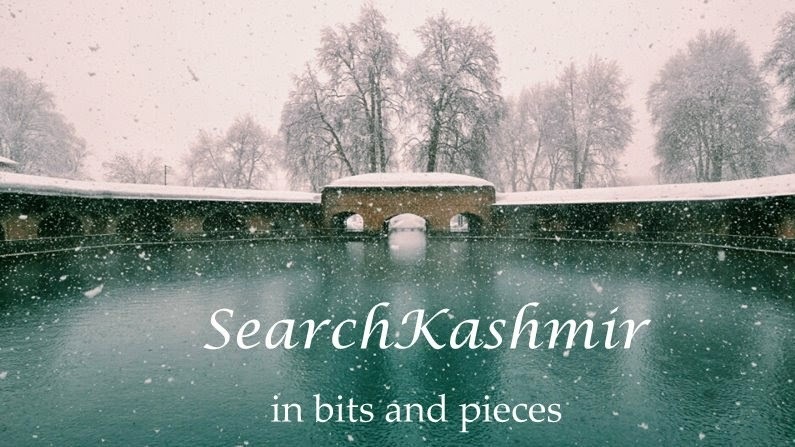 The usage of Kashmir and Hindustan in the lines, rather than alluding to origins of the fabled lovers, is meant as a tease, to show the incomparability of two. A popular device used in wedding songs to show the unbalanced scale between bride (usually on the higher end) and groom (at the lower end). 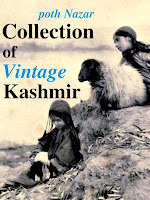 I came across it while looking for Devendra Satyarthi's travelogue on Kashmir from 1930s (which I did manage to track down! And will make available soon. Available Here). Legendary Punjabi folklorist Devendra Satyarthi was the first to introduce Mehjoor's work to India. Now, re-watch Imtiaz Ali's Rockstar (2011), which was a re-take on story of Heer-Ranjha, with a Kashmiri Heer and an Indian Ranjha.